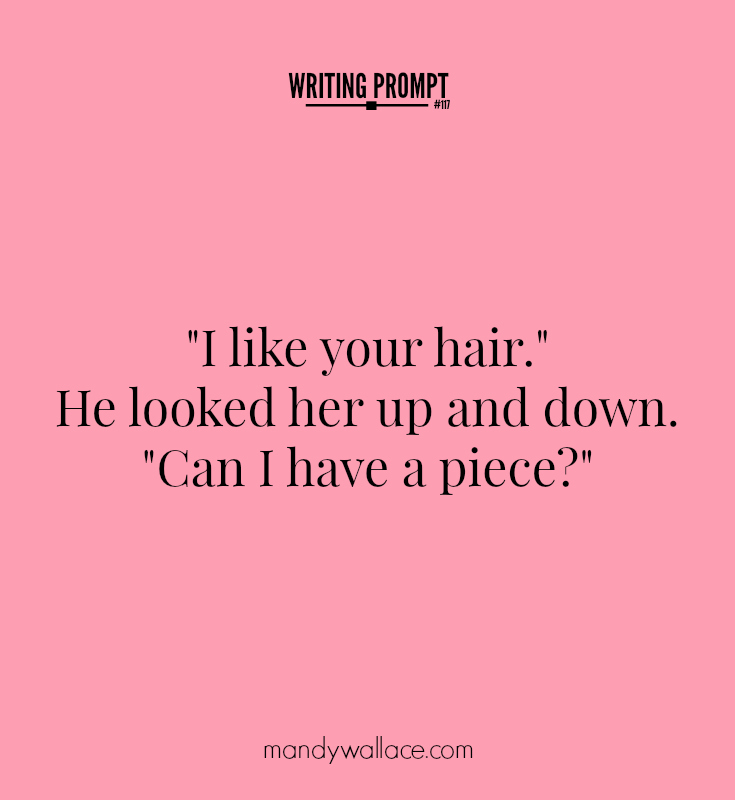 Take 5 minutes to consider this dialogue prompt. Who is the speaker? What is s/he really saying? Who is s/he saying it to? Where are the characters and what are they doing?